Want to bring something exciting to the office for your employees? Well-Bean Micro Markets are FREE for you... And affordable to them! We have partnered with 365 Markets, the leading brand in Micro-Market solutions. 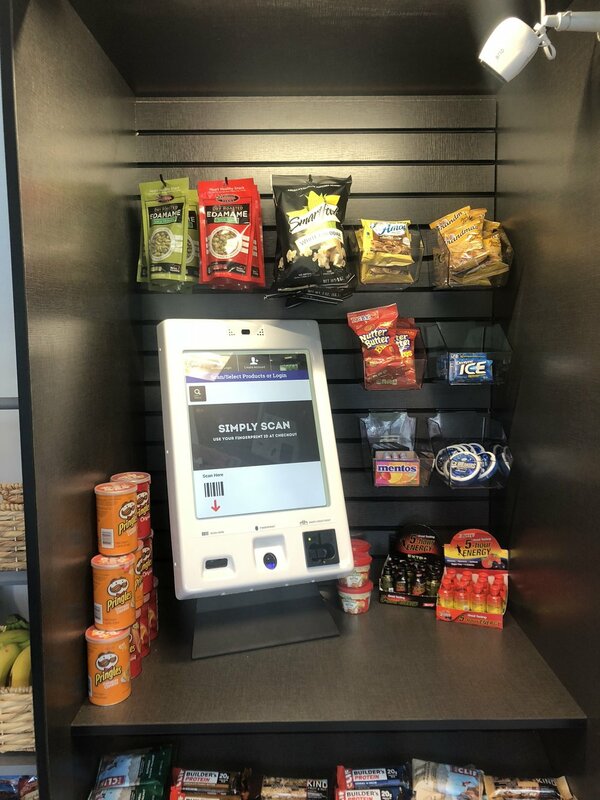 Our kiosks are super user-friendly, allowing for a quick transaction so your employees are not wasting time checking out! 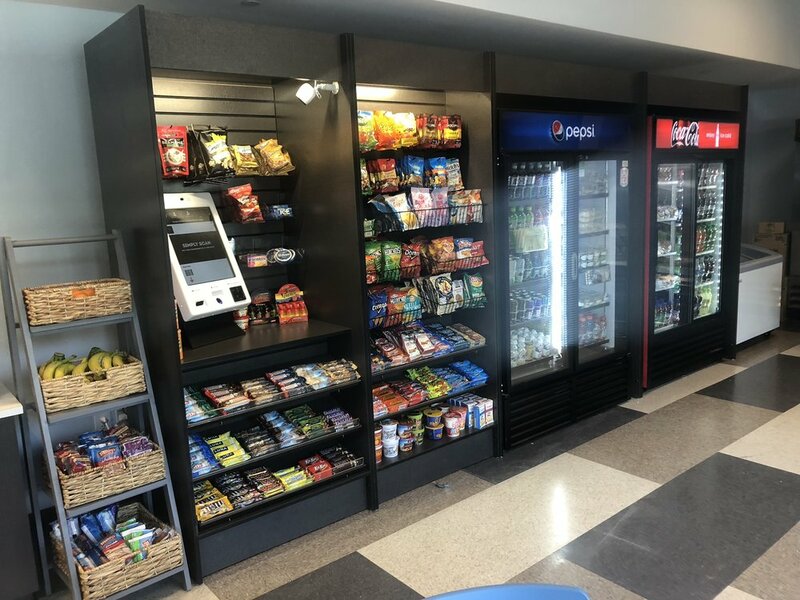 How Do Micro Markets Help Your Office? We all have those days where we're running late. Some of us run out the door in a hurry, forgetting our phones, keys, snacks, lunch, and beverages to get us through the day. We may not be able to help you with your phone or keys but we can help you with the other items! With Well-Bean Markets your day is saved. 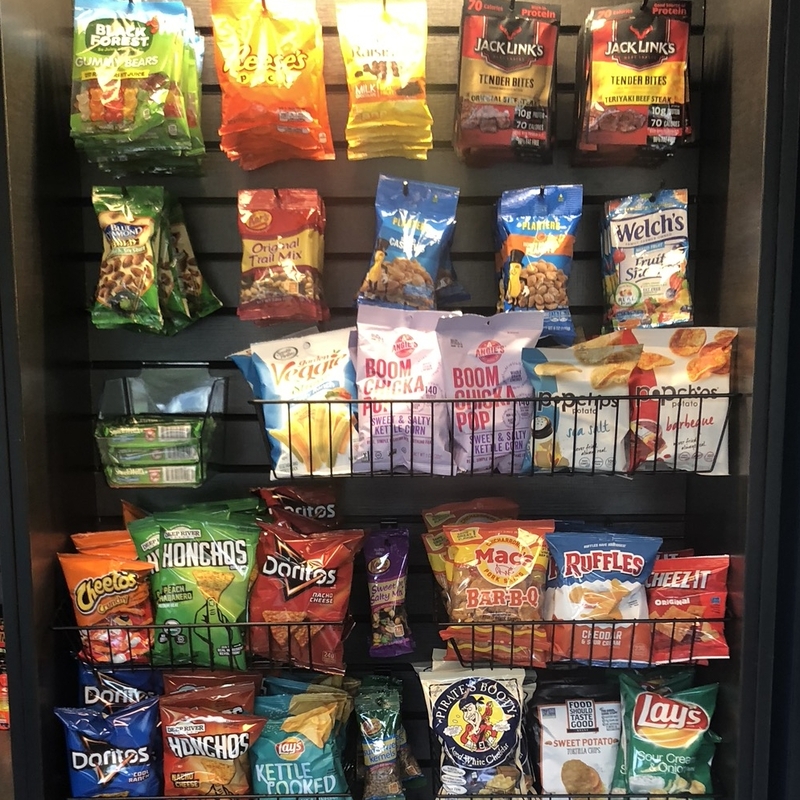 Bring a mini store to your office - FREE for you. Cheap & convenient for your employees! 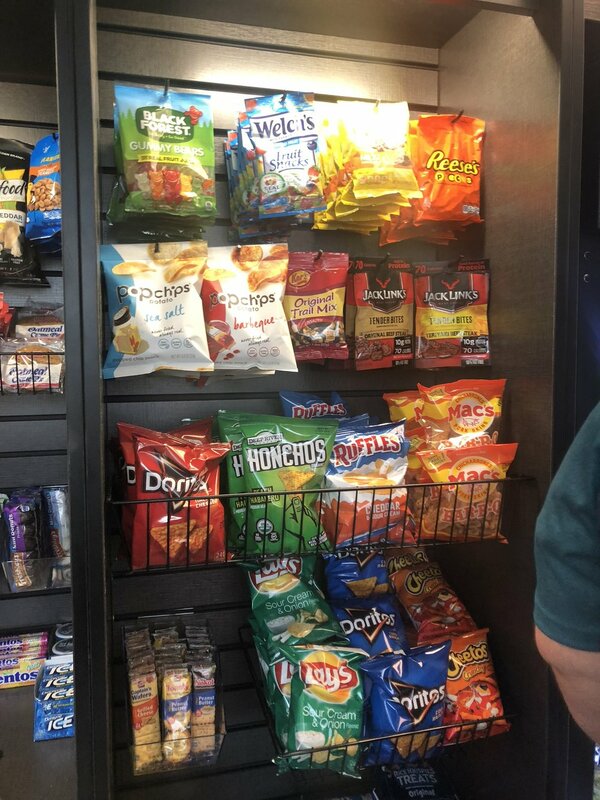 Micro-Markets are popping up in offices everywhere! 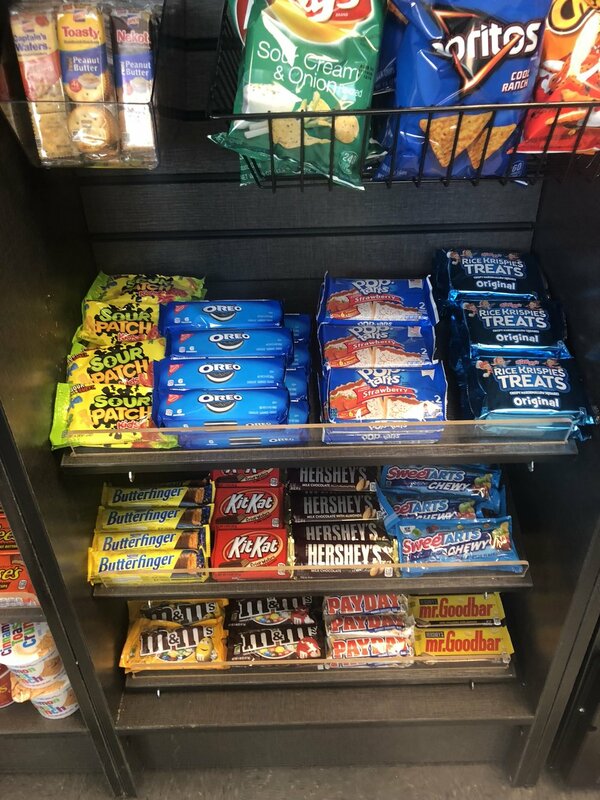 A micro-market is a convenience store by a different name, without the spoiled, outdated products. 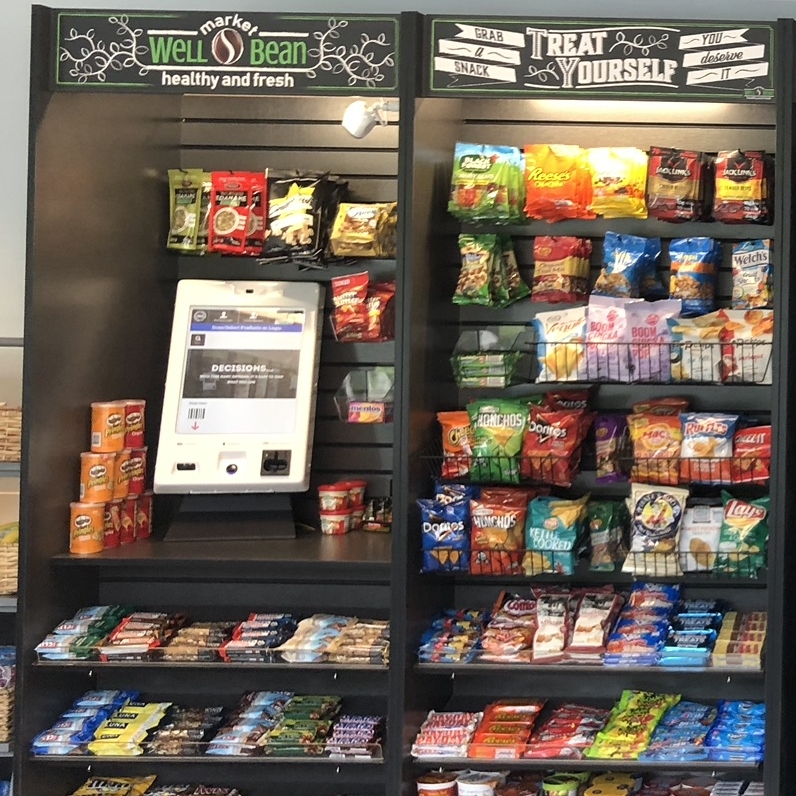 Well-Bean will service your micro-market daily or weekly, based on your needs, replenishing your current stock, while removing spoiled or expired items. What can your Micro market offer? Find out how you can bring a micro-market to your office!